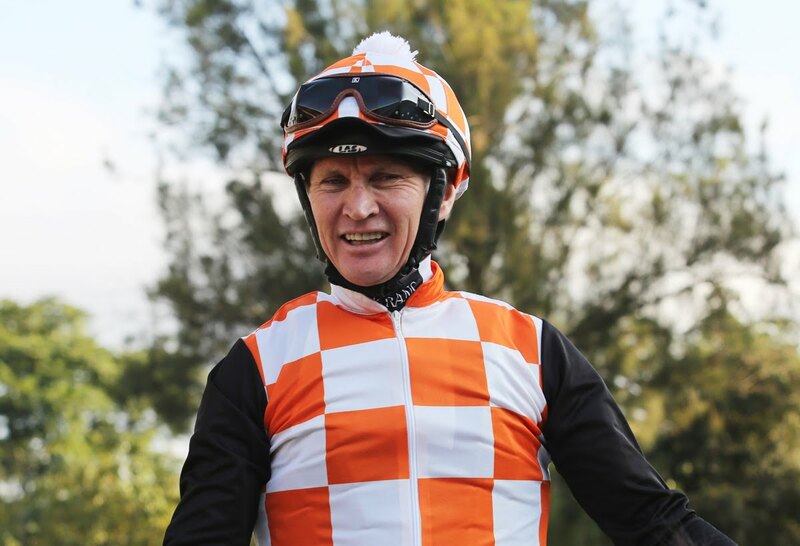 Jockeys riding in the 2019 Sun Met give us comments on their runners for this R5 Million Grade 1 race. 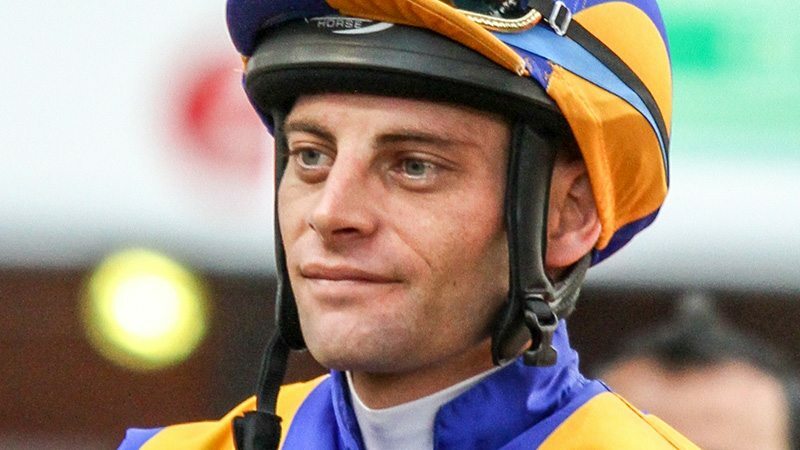 Jockeys include Piere Strydom, Anton Marcus, Lyle Hewitson, MJ Byleveld, Gavin Lerena and more. Comments courtesy of Winning Form. Betting is available now at Hollywoodbets. 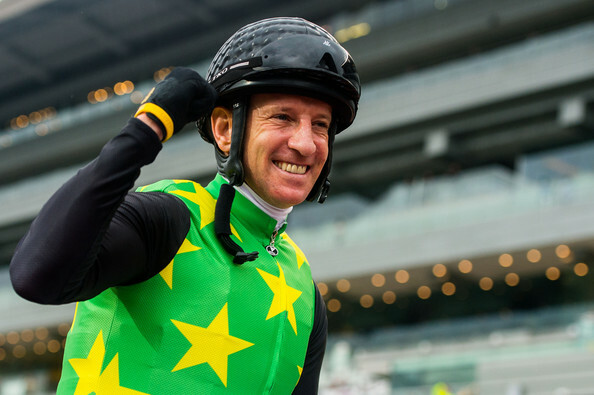 “His prep has gone really well and he has third run after a rest so he should be spot on. 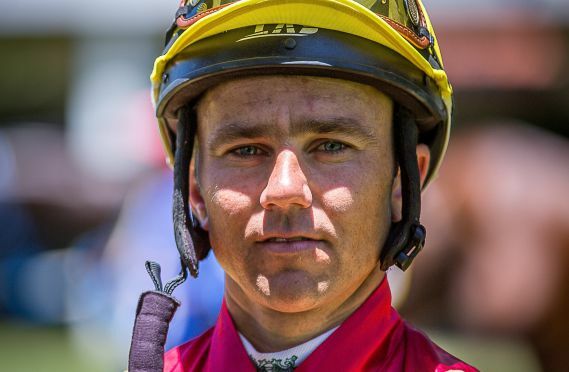 He does have a tough task being 10.5kgs out at the weights with Do It Again and whether he is good enough remains to be seen." “Legal Eagle’s last run was a bit below par but still wasn’t disgraced, other than that his prep has been absolutely perfect. When studying the field I expect a good pace this year." 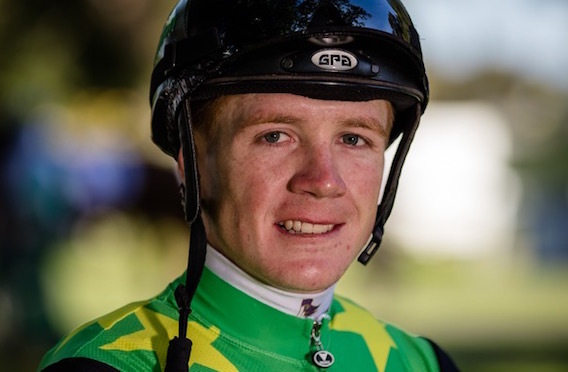 “His preparation has been really good so hoping everything is still on track for the big race. 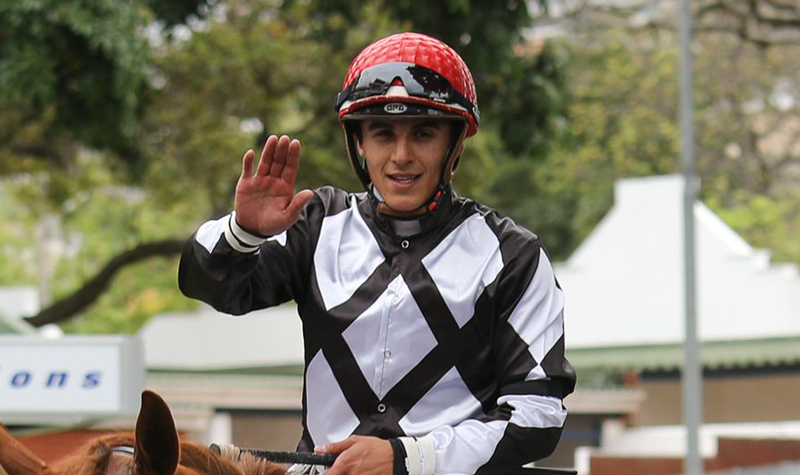 There should be a hot pace if Milton goes but my horse has a high cruising speed and I won’t hesitate to do it myself." "The filly Oh Susanna and Do it Again are my main dangers although I do think it is very competitive." “This is his third run after the KZN season. The first run was obviously too short for him but he ran on nicely in his last start. 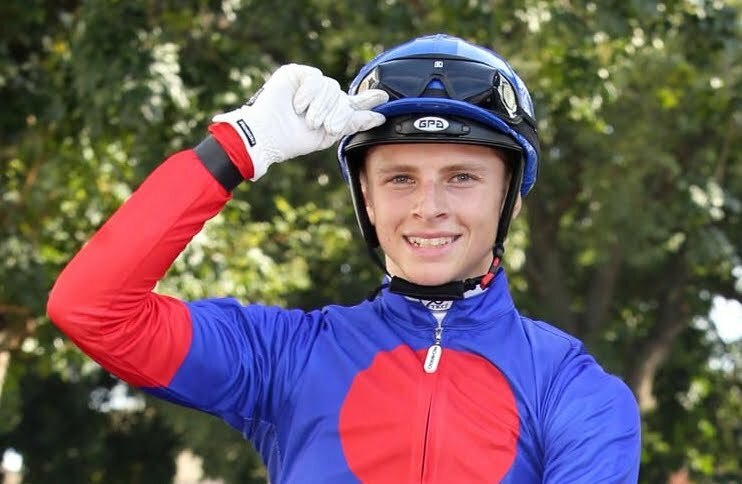 He galloped really well at Kenilworth last Saturday and his draw could keep him out of trouble as he didn’t enjoy the bunching in Durban." "It looks like the pace could be on but one never knows when the gates open. The main dangers are Do It Again, Rainbow Bridge and Made To Conquer." “HAT PUNTANO’S prep has gone well but he is a tricky horse and we are still trying to figure out how to get the best out of him. I think we can expect a good even pace this year. The two dangers pick themselves, Do It Again & Rainbow Bridge. 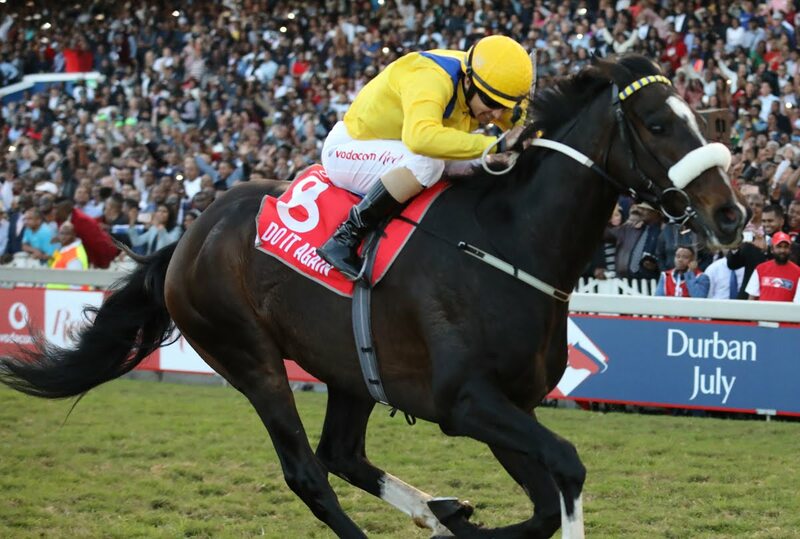 Get your bets on now for the 2019 Sun Met by visiting Hollywoodbets today!